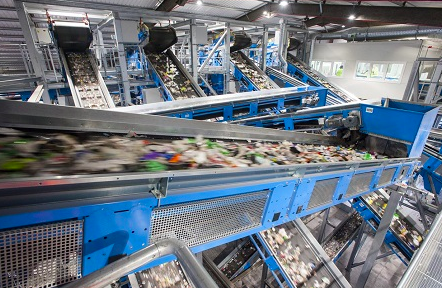 Viridor has announced it is working with a number of leading highstreet retail brands to ensure product packaging can survive the sorting process at its UK polymer recycling facilities. According to Viridor, collaboration across the supply chain is becoming “increasingly important,” particularly in light of the Budget announcement of a tax on plastic packaging, which uses less than 30% recycled content. ‘Bioplastics’: help or hindrance to achieving a circular plastics economy?